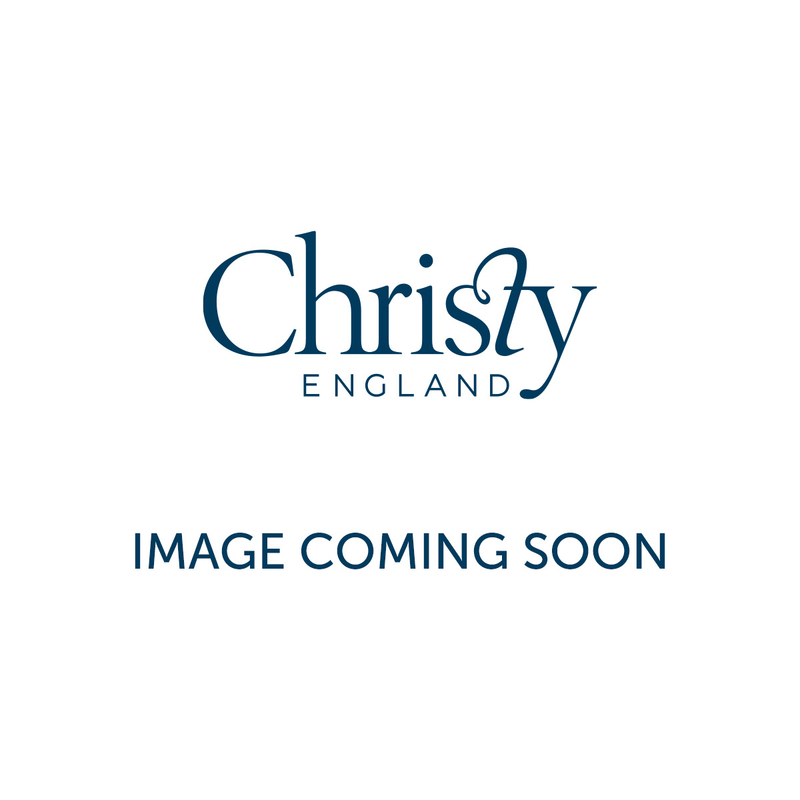 Recreate the look of your favourite boutique hotel in your very own bathroom with the decadent range of Christy Mode towels. Mode is made using 100% twistless cotton, meaning the fibres are incredibly luxurious looking, soft to the touch and feature excellent high absorbency. Discover the glamorous Mode range below. 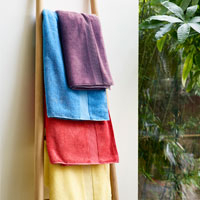 This super soft twistless towel is trimmed with a luxurious shiny border adds a touch of understated colour and charm to your bathroom. 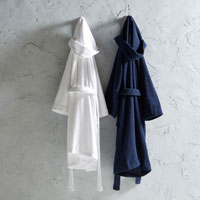 This crisp white towel is available in various sizes, including hand towel, bath towel and bath sheet. Why not use the complete Mode collection to create a clean, crisp look in your bathroom or try pairing with the white Christy Bath Rug for an all-white upscale look. 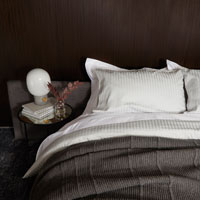 Mode is made using 100% cotton, 600 GSM weight, so you can cosy up in your own piece of luxury.